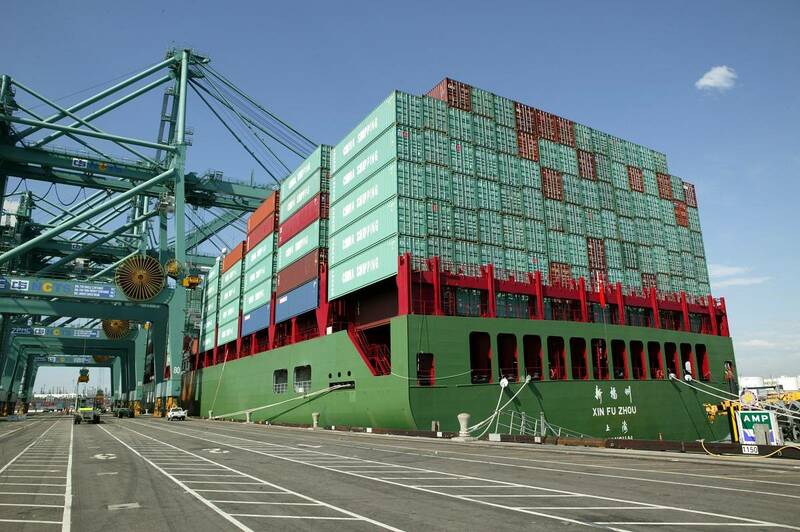 Shipping lines plan a partial four-day shutdown of U.S. West Coast ports, starting on Thursday, amid stalled labor talks between the companies and the union representing 20,000 dockworkers, the companies said on Wednesday. Loading and unloading of cargo vessels at the 29 ports will be suspended anew, as they were last weekend, on Thursday and again on Saturday, Sunday and Monday, a spokesman for the companies' bargaining agent, the Pacific Maritime Association said. 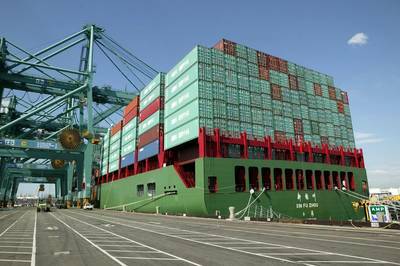 The PMA said, however, that work would continue in the terminal yards during those days for clearing cargo containers stacked up at the ports, which handle nearly half all of all U.S. maritime trade and more than 70 percent of Asian imports.